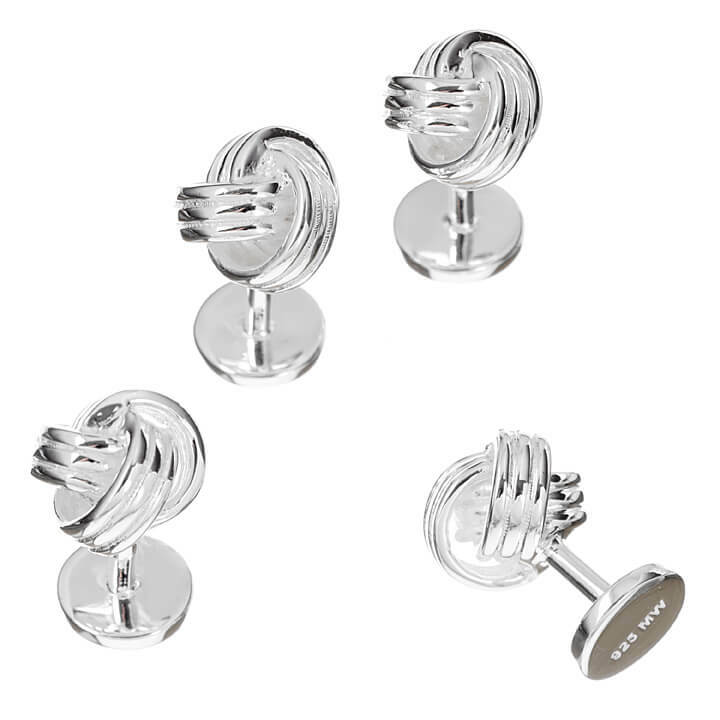 For a splash of traditional style and sophistication, you can't beat these classic Sterling Silver Knot Dress Studs. These Dress Studs will ensure to compliment your formal wear, making you stand out at any function you attend. 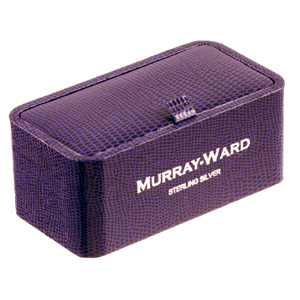 Pair up with Murray-Ward Double Knot Chain Cufflinks for the perfect ensemble.